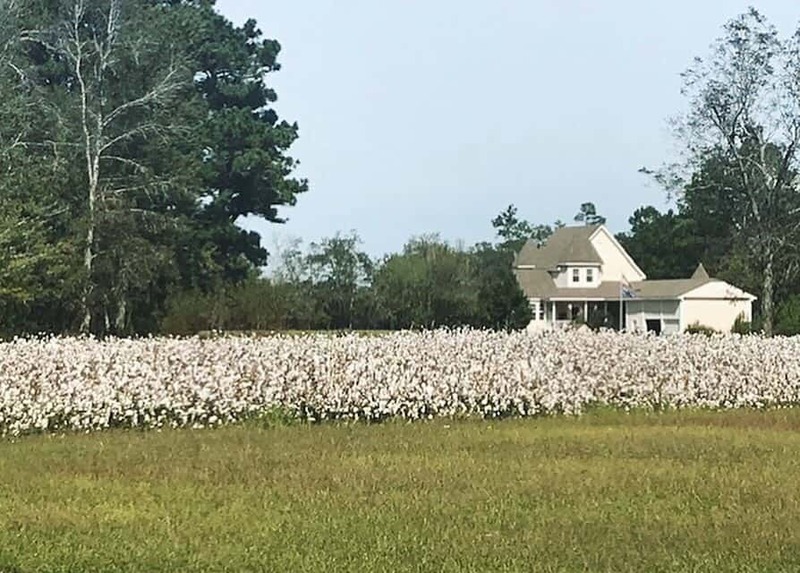 Can you think of anything more Southern than a cotton field? It was the primary crop of the South next to tobacco. Where were grits and BBQ on that list? Cotton fields are beautiful; from a distance they look snowcapped and magical. You can’t eat it so we wear it. Cotton was the number one product for the textile industry. Eli Whitney’s cotton gin separated the cotton fibers from the seeds and did it 10 times faster than human hands. That was 1793.